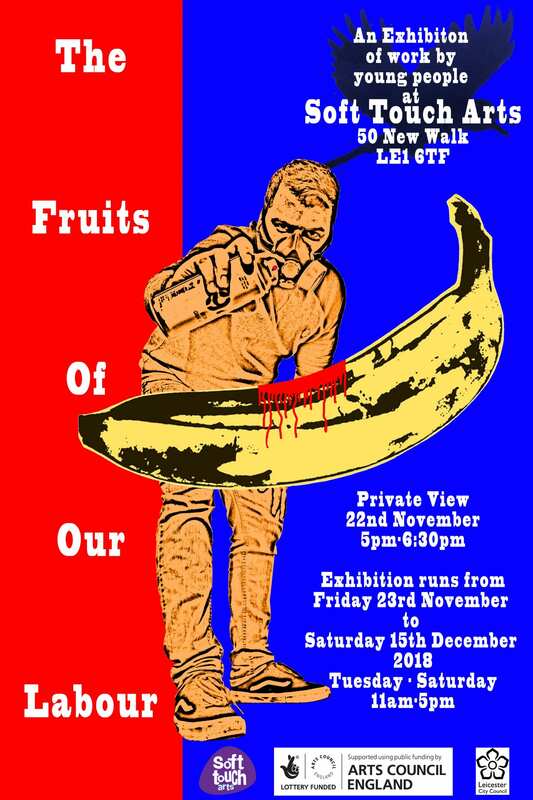 An Exhibition of work by young people at Soft Touch Arts. As part of Artweek 2018, Soft Touch Arts presents an exhibition of artwork made by young people who attend a variety of our creative sessions. The exhibition will be at 50 New Walk. Young people who have moved on are also invited to submit work and report back on their progress.